Simple, colorful and original textures. 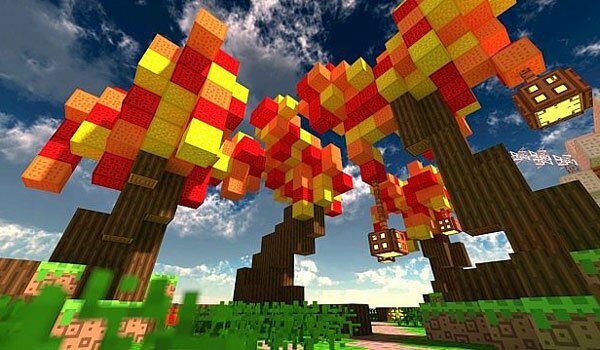 Dreams of Drean 1.8 is a texture pack that aims to fill your worlds with colors, thanks to its strong and bright textures that transmit light and color throughout the summer. Textures are formed by simple and clean elements, looking for an original visual appearance with little saturated textures. Its resolution is the same as the predefined textures in the game, so if you have some powerful computer, it is an option that you can assess if you plan to change the textures of the game, without affecting the gameplay, as can occur with textures resolutions higher. 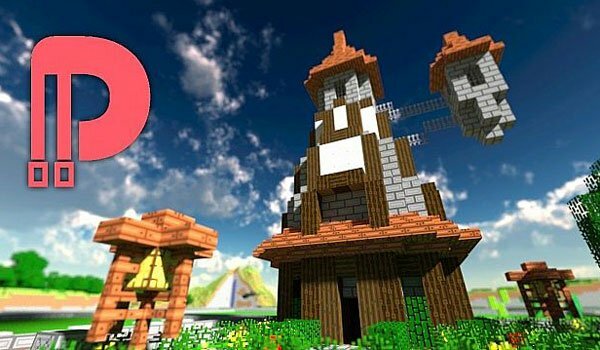 How to install Dreams of Drean Texture Pack for Minecraft 1.8? Paste .zip downloaded file inside “resourcepacks” folder. Give color to your world without affecting the performance of the game!